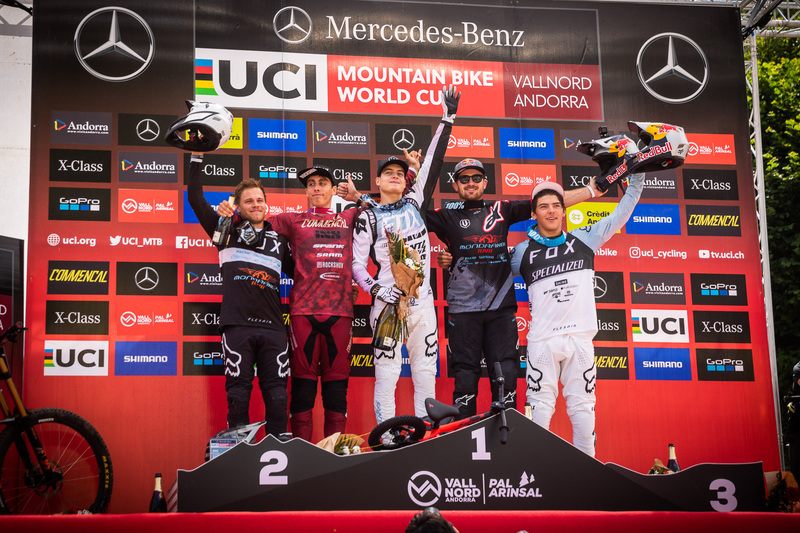 First podium elite for Finn One week after italy, team moved to Andorra for the 5th round of the World Cup circuit. 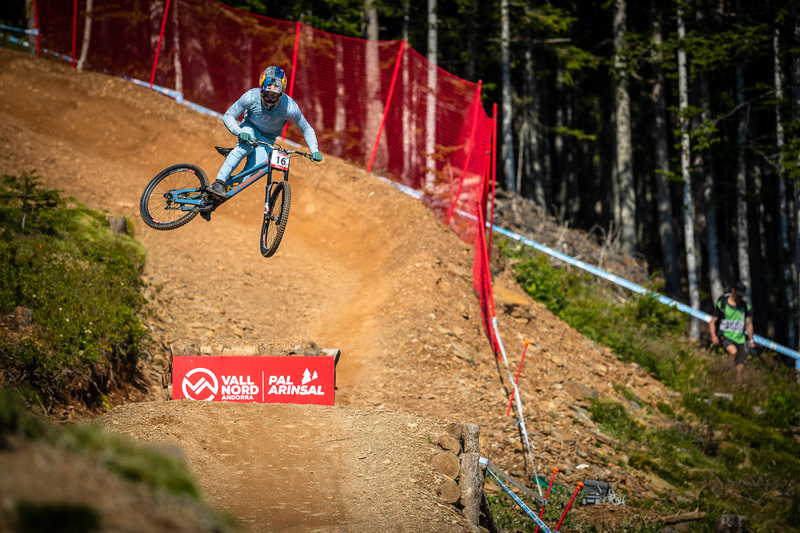 One of the best track of the year, fast with prime dirt and insane roots. As last week, sun is shining for the final. First on track Miranda is back and got a P12. 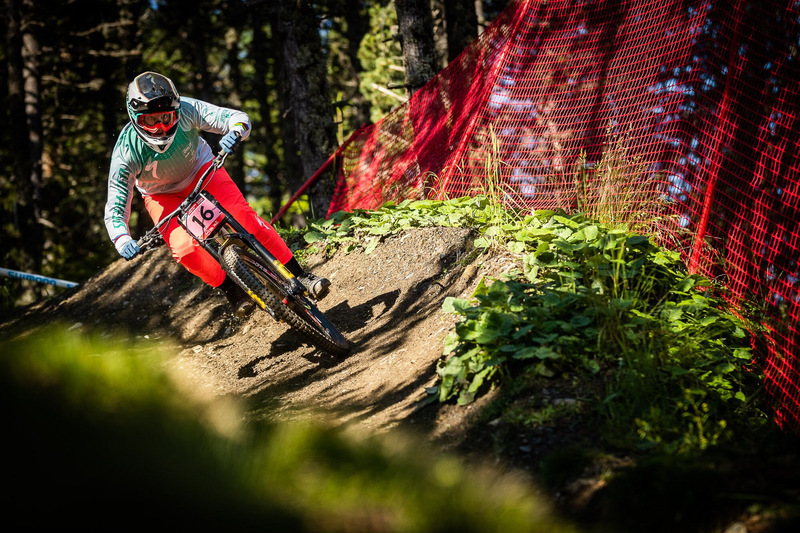 With stitches on the leg, Loïc had a solid run, manage to 8th place, Superbruni is fast even injured. Rider of the week, Finn Iles, confirm his good form! Long time on the hot seat to ended 5th. First elite podium for our young rider. Team finished 4th overall!